Big sting Nettle Spagyric tincture. Here you can see in the gallery the process of making the Nettle spagyric tincture. I picked them myself nearby the place I live. 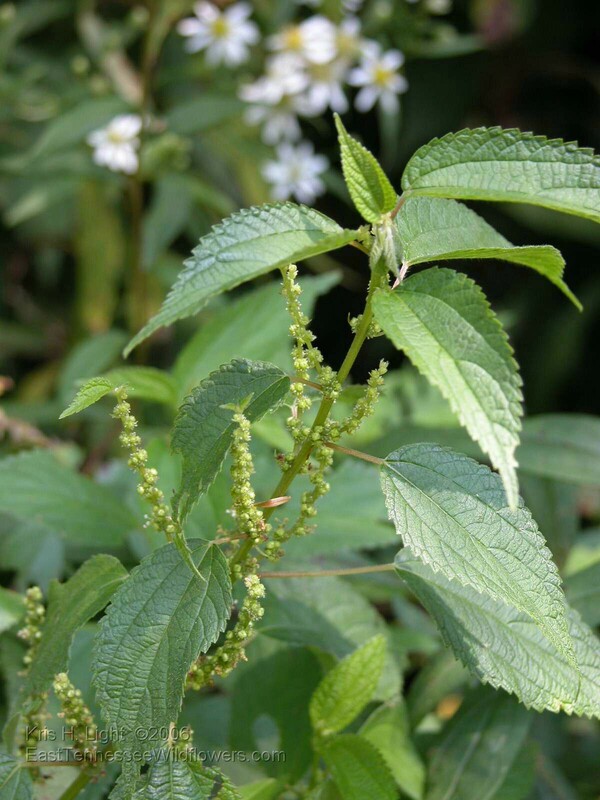 Nettles have an amazing healing quality rich on iron and is a blood purifier. For the sake of this special plant and my respect for it I share this on my blog. The process is more or less the same as in other processes I showed on my blog. The experience with this tincture after the first test is that it gave me a lot of energy. In a very natural but very clear way. Circulation of the tincture in Pelican on lower temperature.